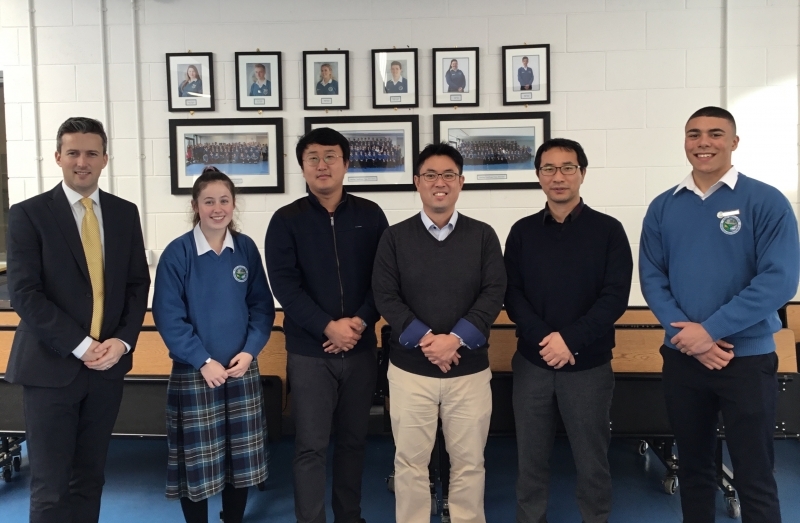 Researchers from the Korean Research Institute for Vocational Education & Training (KRIVET) and Ministry for Education were welcomed to the school today by our student council. They were particularly interested in how the Transition Year Programme is run by Irish schools. Ardgillan College is proud to have been selected for this visit and committed to engaging with researchers to support teaching & learning in our school.